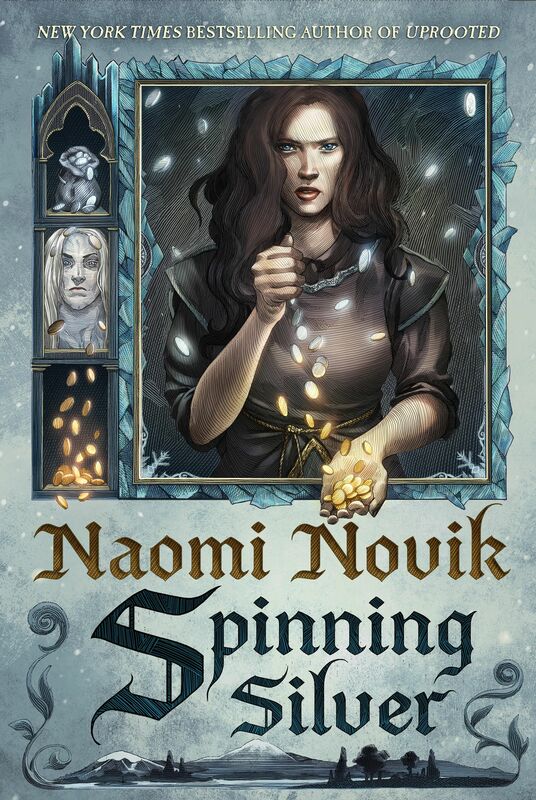 Fantasy Magazine has published a new interview with Naomi where she talks about the novella titled <em>Vici</em>, how it came to be, and what she has planned in the future—including the tentative title for Temeraire #8! Read the interview HERE and then read Vici HERE! Enjoy!